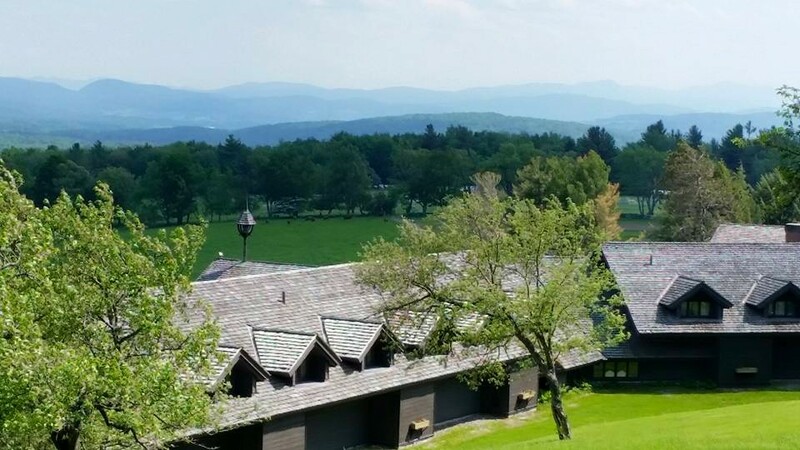 Yes folks a few weeks back we held the 2nd Annual World Wide Data Vault Consortium (#WWDVC) at the lovely Trapp Family Lodge outside Stowe, Vermont. What a great venue! 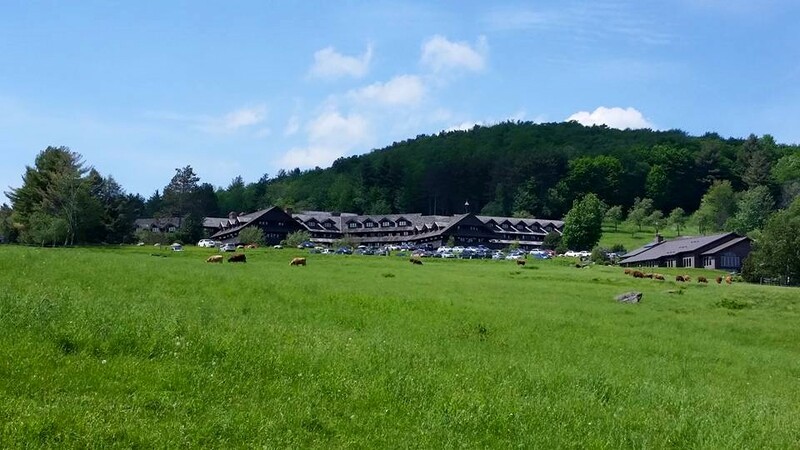 Beautiful scenery, near perfect weather, great food, and great beer (they have their own brewery). Standing on the hillside it is easy to see why the Von Trapp Family Singers (you know from “The Sound of Music”) decided to settle here to build their new life in America. Of course the learning and networking were outstanding again. This year was even better than last year. Dr. Claudia Imhoff gave the keynote! I love her new concept #XDW – the Extended Data Warehouse. Scott Ambler talked about Agile DW! It takes a Disciplined approach to be agile. Dan talked about DV 2.0 and Big Data. Sanjay showed us how he built a DV 2.0 platform on Hadoop. Multiple, real world case studies of DV 2.0 working in the wild around the globe. I gave two talks and showed models and code from one of my recent adventures. Five members of the Boulder BI Brain Trust (#BBBT) in attendance. We had multiple 30-minute networking sessions between the talks (who does that?). Plenty of time to ask questions and get to know each other. Three (count ’em 3!) global software vendors with off the shelf tools that support the automatic generation of DV 2.0 compliant components. Wow! BBQ dinner hosted by AnalytixDS. Yum! Crazy shirt day and contest. Bavarian pastries from the in house bakery. The mountain biking (after the conference of course). As if that was not enough, I was privileged to attend an exclusive workshop/mentoring/Q&A session with Dan the day before the event, where he told us about new, as yet unpublished DV 2.0 additions, explained in depth the zero-key concept, the right way to use hash keys, 3 stages of managed self-service BI, and a host of other topics and issues we all wanted feedback on. My brain was tired before the conference even started. Hint: if you want to get invited to that special session next year, you need to get DV 2.0 certified ASAP. Keep an eye on LearnDataVault for Dan’s teaching and speaking schedule and locations or contact me about setting up a class if you can’t make one of his (I am an authorized DV 2.0 Bootcamp Instructor too). Bummed out now that you missed all this great learning? Not like I did not warn you! Really wish you were there? Really? You are in luck because Dan managed to record some of the best session on video! The videos and all the PowerPoint presentations are now available, for sale, on the Data Vault learning site. Just check out this offering WWDVC 2015 Videos. In addition to the videos listed, you get all the other presentation materials from the speakers (including me). Right now the cost is $499 (yup more than the conference but hey, no travel expense). Since you are a loyal reader of my blog, you can get a 20% discount off that by using the coupon code KENT10S during checkout. So that is my short review of WWDVC 2015. Glad I was able to be a part of this great event! Keep you eyes on http://wwdvc.com/ for the announcement of the 2016 event and the call for papers (which will open soon). P.S. Dan’s newest book that covers Data Vault 2.0 is now available for pre-order on Amazon. Get a preview of Dan’s new DV 2.0 book. Sound like a very worthwhile event! During the WhereScape presentation, Kent, did you get (or perhaps already have) a sense of the relative value of Red vs. 3D products for Data Vault? If Red does what it says it does, it looks valuable. What about 3D? My impression is that 3D will not do key-aligned Raw-DV 😉 design, but rather only source-specific hubs/sats/links. Is that your takeaway, as well? If that is true, do you have a strong sense as to what value it adds for DV? Maybe a key-aligned DV would be modeled by hand in 3D (or in ERStudio, etc., and imported to 3D). If either of those approaches worked (and I know I’m asking a very leading question here), do you see 3D (w/ Red) adding lot’s of value, rather than just using Red? The project I am working on currently is actually doing a deep analysis of WhereScape and AnalytixDS for a client. A more detailed post will likely result in the future. So here are my initial thoughts from WWDVC and followup demos fro my project. 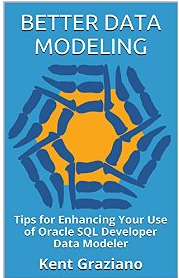 3D – is really (IMO) a data modeling tool. It also has some nice basic data profiling built in along with a data viewer. So very helpful for examining your source data sets. 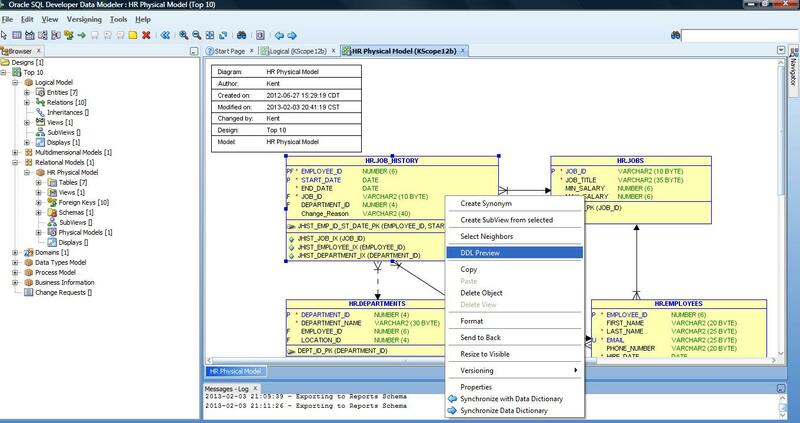 It has templates for projecting Hubs, Links, and Sats from a source model ala DV 1.0, with definable naming standards and default columns. If the declared PKs on the source happen to be real business keys, then you get a key aligned DV, otherwise you get a source DV. You can of course edit the resulting model (in 3D) to change the defined business keys by adding columns just like you would with any data modeling tool. RED is what you have probably seen – a very capable and useful tool to generate all the code to build and load the various layers of your Data Vault. I like it because it enforces a repeatable methodology and generates good code. Neither RED nor 3D support DV 2.0 out of the box (something I have tweeted to the management of WS). For 3D, you would have to modify the templates and conversion rules to add the new hash-related columns and the migrate the business keys into Links (as required in DV 2.0). All very doable but will take upfront configuration work on your part (or a WS consultant) to get going. Same with RED – it needs adjustments to add the new modeling constructs and code to generate the hash column calculations. So the value of 3D? I am still deciding on that piece (need to see the pricing first). If your current modeling tool does not allow you to generate parts of the DV model with templates or does not have a built in data profiler and viewer, then 3D would add value to your process (if for no other reason than you really get 3 tools in one). And of course it will feed the model right into RED for engineering the loads.